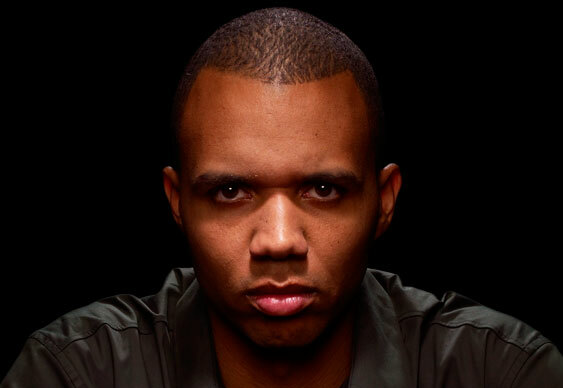 Not content to simply be one of the world's highest earning poker players, Phil Ivey looks set to take on a new challenge by entering the world of daily fantasy sports (DFS). Ivey is reportedly due to partner with iTeam Network to launch a DFS site of his own next month to further leverage his public image while indulging a love of sports. The news follows yesterday’s story on the DFS antics of former high-stakes online poker player Aaron Jones with Gabe Hunterton from iTeam Network revealing that the addition of Ivey and his brand is all part of an aggressive marketing effort that has been designed to make it the year’s top network provider. “Over the past few years I've been looking for more ways to share with fans my perspective on daily fantasy sports,” said Ivey.